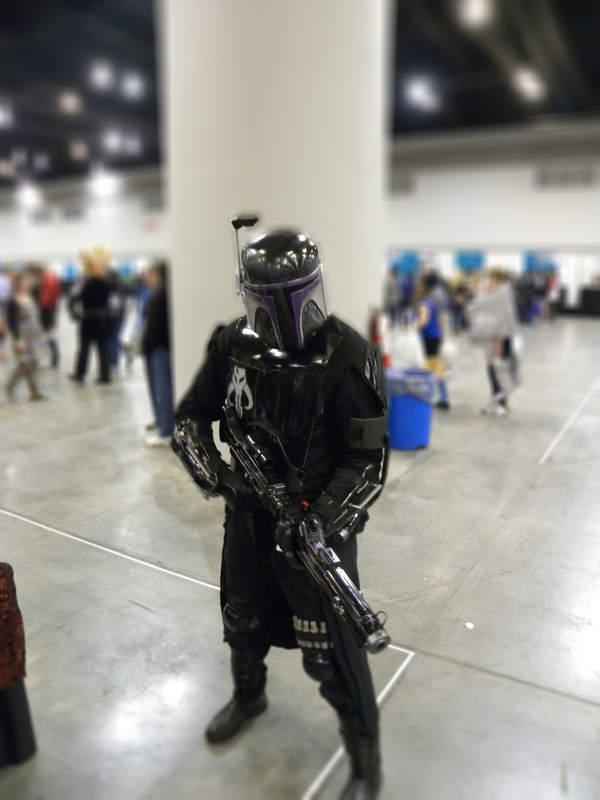 Indiana Jones | Damian Trasler's Secret Blog - Do Not Read! I’ve always loved audio books. 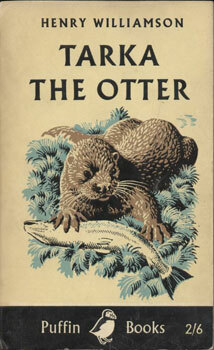 When I was a kid I had cassette tapes of the Star Wars Saga and the Indiana Jones stories, but also an RSC recording of Hamlet (featuring Derek Jacobi in the title role) and an unabridged copy of “Tarka the Otter”. But of course, there’s no more money in the budget for buying new audio books every week than there is for buying regular books every week. SO we signed up for Audible a couple of years ago, paying a modest monthly sum to get a “free” book each month. Generally, it’s a good deal, with the books we choose costing more than the monthly fee, so we save money each time. But because I listen so much, I get through more than one book a month, which means I have to revisit old favourites again and again. This last month, I’ve been falling back on the novels of John Scalzi. 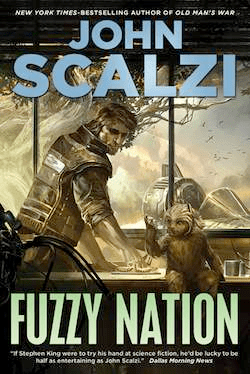 This is sometimes referred to as a reboot, since it’s Scalzi’s take on an existing novel – “Little Fuzzy” by H. Beam Piper. According to the introduction on the audio book (read by Scalzi himself), Scalzi was a fan of the original work, but felt it was rooted in the time it was written, and he felt the story could be re-written to reflect a more modern sensibility. I really like the story, finding the main character extremely unusual. He’s selfish and occasionally happy to lie and cheat to get what he wants, but exactly what it is that he wants isn’t always clear, even to the reader. Also, there’s a beautiful woman in the story but no romance for the main character. Primarily, I think I like it because the underdog takes on the big money people and (spoiler alert!) wins. It’s a happy ending. It may not be wildly realistic, but it IS the way things ought to be. A story I come back to again and again. Set in the far future, it tells the story of John Perry, a widower who has reached the age of seventy five and is therefore entitled to join the Colonial Defence Force. Much mystery surrounds the CDF, since no-one on Earth can explain why they would require old people as soldiers. Clearly, some form of technology exists to make the oldsters into useful fighting machines. John makes a group of friends in the days following his recruitment, and they form “The Old Farts”, sticking together through their first weeks, then staying in touch once trained and deployed. The fates of the members of the group serve to show the ferocity of the war Mankind is engaged in, and the sometimes arbitrary nature of the Grim Reaper. 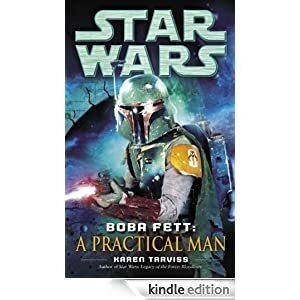 However, this book always reminds me of one of my other favourite audio books “Going Postal” by Terry Pratchett, because, like Moist Von Lipwig in that book, John Perry applies his brain and will power to his situation and improves it. He thinks, he learns and he applies those lessons, and his experience and it helps him AND the people around him. 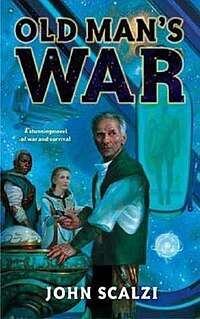 “Old Man’s War” is the first in a series of novels about the CDF and the war between Mankind and the alien races arrayed against them. 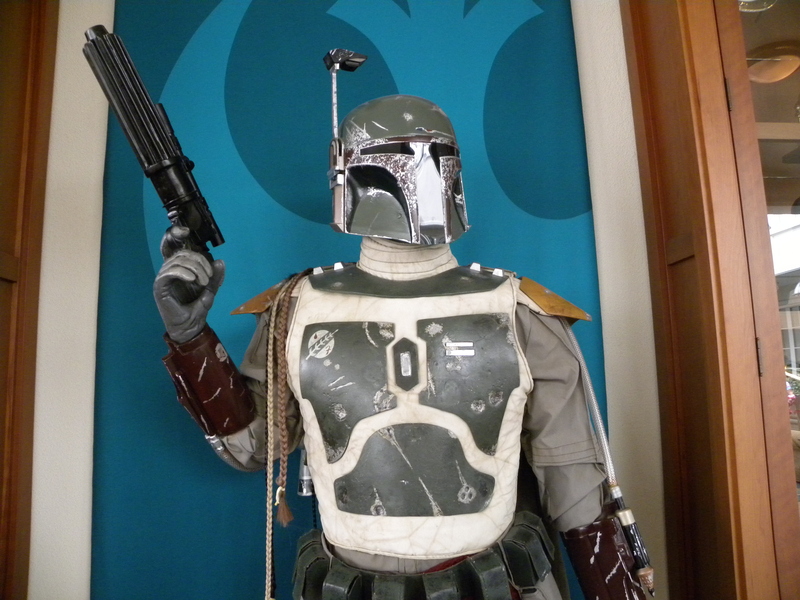 There are also rumours that a movie is grinding its way through the Hollywood machine. This is the book that prompted today’s post. Years ago I wrote “Strange New Worlds”, my own silly sketch about the inevitable death of the Security Guy on the alien planet. 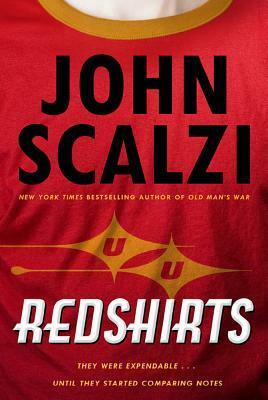 Scalzi’s take on the Redshirt is much more complex, because his guys discover that the reason the death rate for redshirts on their ship is so high is because a sub-par Sci-Fi TV show from our era is intruding on their reality. When their senior officers are seized by “The Narrative” they can make odd decisions, and unlikely events occur, almost always resulting in death for some lowly crewman. A hardy crew of friends kidnap a bridge officer (because that way, their shuttle won’t explode – main characters don’t die!) and fly through a black hole (physics gets suspended when a main character is involved) to time travel back to our time and persuade the TV show makers to stop killing off characters for dramatic effect. It’s a more cerebral piece than I expected, but the characters are fresh and interesting, and there are three codas added to the end of the book. Though the actual story is finished, these three pieces do add to the overall tale. I found the last two (“Second Person and Third Person” ) particularly affecting. And the fact that they’re written in the first person, second person and third person is a nifty piece of writing craft in itself. I would not hesitate to recommend any of the above books to you. My only caveat would be that some people find one aspect of Scalzi’s writing to be an irritant, especially in “Fuzzy Nation” – he uses “said” a lot. It may be the way Wil Wheaton reads it, or it may be the construction of the book, but it IS noticeable, particularly now I’ve mentioned it and you’ll be listening for it. Sorry.